Writer’s Digest judge gives Labyrinth top marks! 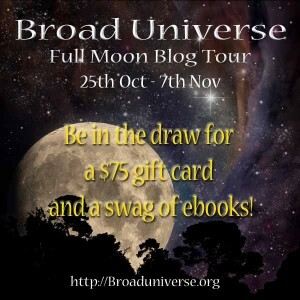 Watch for the full moon…and a chance to win prizes! 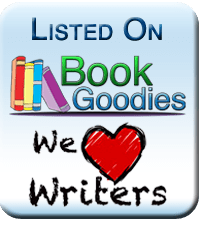 AudioBook Reviewer gives Labyrinth 5-stars! 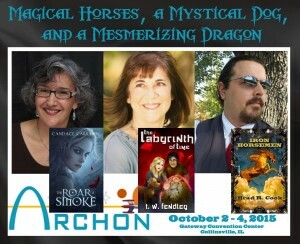 Sci-fi & fantasy fans: See you at ARCHON! 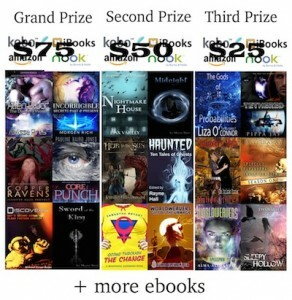 Labyrinth: Final hours to enter Goodreads giveaway! Today’s the last day to enter the Goodreads giveaway for a signed copy of my Young Adult fantasy, The Labyrinth of Time. Enter here: https://www.goodreads.com/giveaway/show/137582-the-labyrinth-of-time Addendum on May 20: Congratulations to the winners: Felicia of West Jordan, Utah, and Danielle of ACT, Australia! Two rave reviews for Labyrinth!